Are you thinking about becoming the next MMA superstar? Even if you’re a beginner, the path to glory is still open for you. But it does take time. Diligence, effort, and a strict training regimen are essential to anyone wishing to become adept in mixed martial arts. And with technology evolving as it has, so, too, have these regimens — sometimes, in unexpected ways. The most surprising of all must be the introduction of gaming into the training program. Though yet not mainstream enough to call it “essential,” more and more athletes seem to extol the virtues of gaming. So, what can video games do for your career? 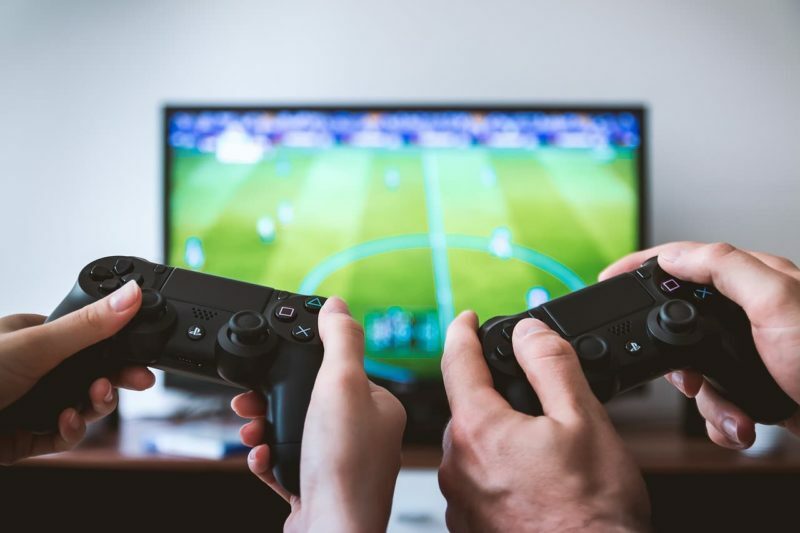 While it may seem counterintuitive to sit down as part of a training regimen, there are quite a few ways that athletes can benefit from video games. The first is simple concentration and focus. Video games require a lot of that, and so does MMA — by training the mind to focus out of the ring, athletes find it easier to focus while inside of it. Video games may also help athletes prepare for the stress in the ring. MMA fighters must operate under extreme duress at certain points and playing video games may help prepare them for this by mimicking that stress and forcing a reaction despite it. Doing so will acclimate them to operating at full capacity while under pressure. There is also the aspect of self-discipline to consider. Gaming fosters it while MMA demands it. By setting goals for yourself within the game (and not stopping until you reach them), you begin to demand a certain level of performance outside the game as well. It takes an incredible amount of discipline to be a fighter, and training is the most integral part of it. Many people believe that the way fighters train could be better — the legendary Gray Maynard has been vocal about his opinion that MMA training needs to change and modernize. Video games could be the way forward. However, if you want to incorporate gaming into your training regimen, do not do so at the expense of physical training. Rather, gaming should be a supplemental practice, much like meditation or yoga. Also, keep in mind that you do not necessarily have to play an MMA-themed game, though it is an option. The most important thing, however, is to keep an open mind and stick to it.